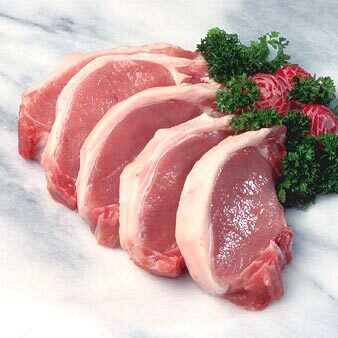 Our farm-raised pork is pasture raised and fed grain, local vegetables and bakery products when available. We have found it to be just as amazingly delicious and different from store-bought meat as is our lamb. July 15-19 Farm and Martial Arts Week!